I’ve been wanting a pair of Vivienne Westwood Melissa shoes for quite a while (having blogged about them previously here) – not just because they’re quite good looking but also the practicality of plastic shoes. Going to and from work, I wear flat shoes, usually a cheap pair from Primark. They’re great – until it rains. Then I’m stuck with a soggy pair of shoes that stink out my desk. I wanted a pair of Melissa shoes to get around this problem but the (relatively – I normally pay less than Ã‚Â£10 for a pair of shoes, and these are at least Ã‚Â£50) high price tag put me off. 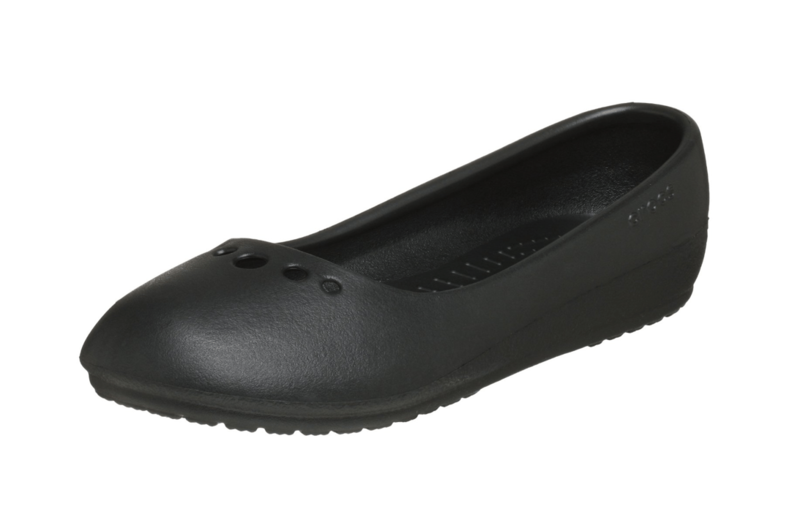 I was almost tempted to buy these Crocs ballet pumps* – those of you who know me will know I hate Crocs with a passion, but was that desperate for a better pair of shoes – but thankfully I spotted the Mel range of shoes from Schuh*. Mel is the playful younger sister of Melissa, a happy go lucky footwear brand whose only aim in life is to sweeten your stride. Taking on the same ethical stance as their sister brand Mel believes in being Vegan friendly, recyclable with a subtle scent, and proving that fashion can be thoughtful. Playing with lighthearted silhouettes in block colours (very in this season! ), MelÃ¢â‚¬â„¢s jelly collections of ladies heels and flats have been decorated with opaque and translucent butterflies, hearts and ribbons for a cute girly finish. I bought a pair of black Vanilla flats* and they were actually cheaper than I had expected at just Ã‚Â£20. I’m already eying up my next pair – probably the Lacey pair of boots! Hi, love the flats with the bow. Some really cute shoes, can you get the boots anywhere already?